HN-1150-CLR - Techna-Fit Brake Lines - Brakeswap.com - Friction for the Win! 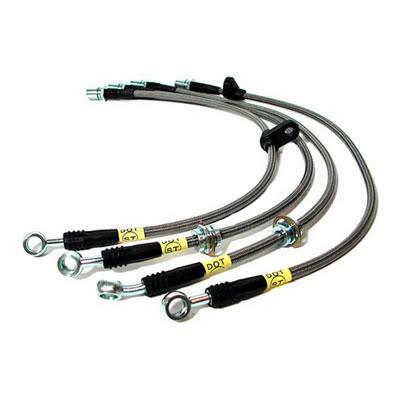 Techna-Fit Brake Line Kits are DOT certified and made with stainless steel braided Teflon hose and steel fittings. All kits include all the necessary bolts and washers for complete installation.